De enero a marzo de 2019 estoy de residencia en La Experimental en la bella y diversa ciudad de Ibarra en Ecuador – construyendo una bancahuerta – aquí las fotos de la inauguración https://www.facebook.com/LaExperimentalEC/posts/399863690812770 – y organizando una serie de encuentros llamados Domingueando relacionando plantas, conversación y música. Upayakuwasi is located in a mountain valley between 4 mountains in Ecuador. Since 2015, with the support of La Divina Papaya, it has been gradually been developing a space for creation, production and resistance on the themes of art, nature, technology and rural development. 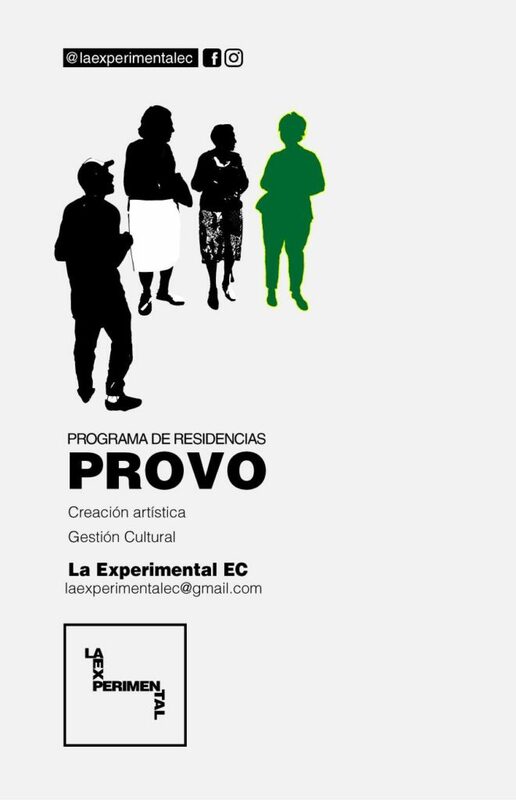 In 2018 the Ministry of Culture of the Republic of Ecuador awarded the project a grant to develop four residences with local and regional artists. The residences combine quiet creation with workshops and performances, principally in the small town of Cayambe but also in Quito, the capital, some two hours away by road. Un/loquer: 5 members of the Medellín, Colombia, based hackerspace came in March to develop and share cheap and accessible technologies for automatizing irrigation systems. 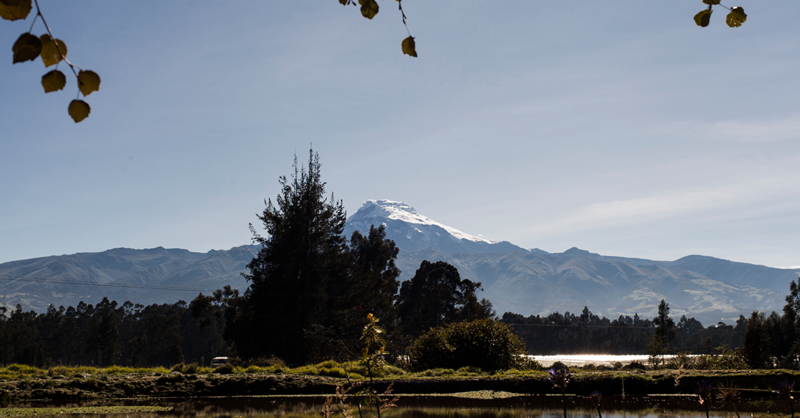 These developments were shared with the agro-ecology networks of Cayambe and the Austro, a region 10 hours from Upayakuwasi. Delegates from these organisations were introduced to the world of the hackers and vice versa. Workshops were also held with a local school and in MedialabUIO in Quito. Their residence culminated in the Agrohack, a three day minifestival, where the various communities that intersect in Upayakuwasi were able to meet, learn, create and celebrate together. Alexandra Cardenas is a Colombian composer and musician and one of the leading figures of the Algorave movement (google it!) .This year she won an Ibermusicas grant to finance a tour of the Andes and that included a residence and activities in Upayakuwasi in April. 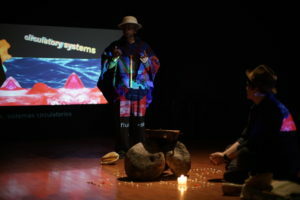 While here she created a new piece (URL), performed physicall in Quito and Cayambe and, remotely, in an algorave in ZKM, Germany, and gave workshops in a cybercafe in a popular “shopping centre” in the centre of Cayambe and in MedialabUIO. Marc Caellas is a Catalan writer and theatre director who has also lived and worked for many years in Latin America, particularly Colombia and Venezuela. He is a constant experimenter with theatrical forms and new dramaturgical possibilities. In Upayakuwasi, at the end of April, he directed a four day “documental theatre” workshop in the Cayambe Municipal Theatre, working with a mixed group of local youth and professionals from other areas of the country. The result, named “Sinceramente”, was presented to the public at the end of the workshop. Herbarium. 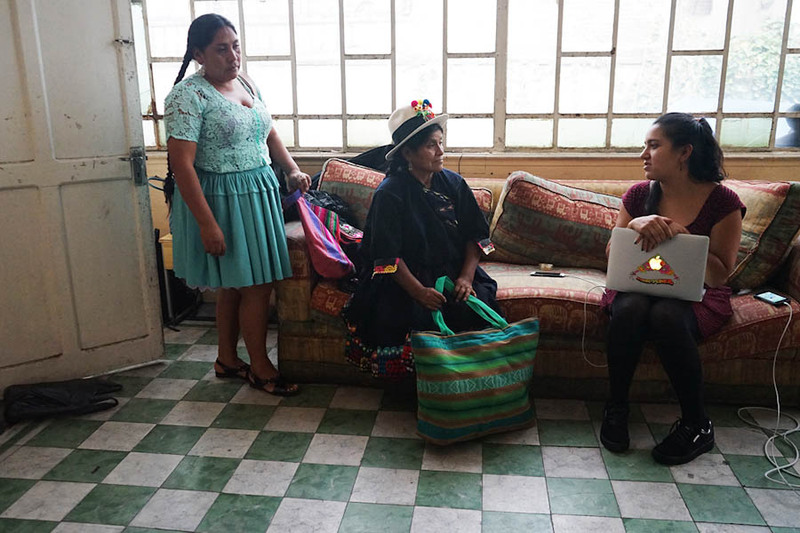 This project, aimed at mapping the local flora, combines traditional women’s knowledge of plants with biologists and artists. Three Saturdays in July are dedicated to walking together around the area of Upayakuwasi, observing, drawing, documenting, listening, appreciating. 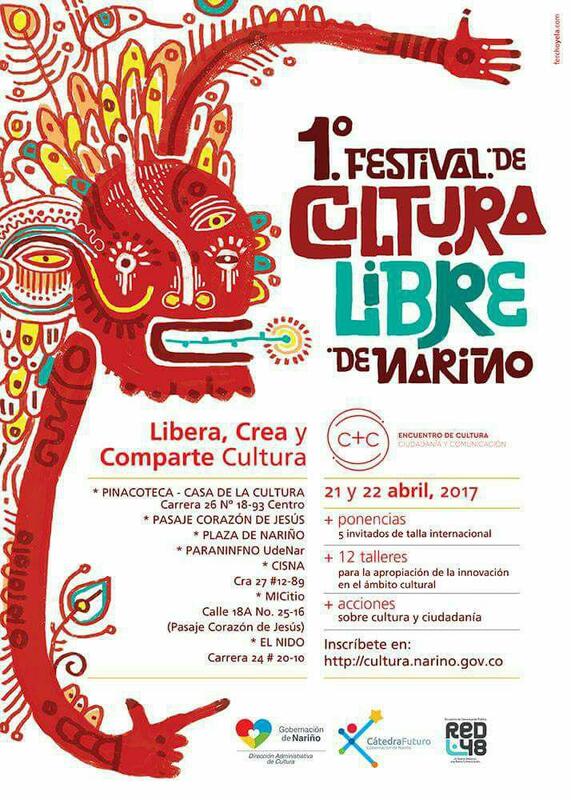 The productions of these activities will be shown in an exhibition in Cayambe and in La Huerta y la Maquina in Quito in September. Documentation to come soon. In addition to these four residencies, the Quito based DesAcuerdos theatre group will be developing a new piece in Upayakuwasi during an intensive residency in August and sharing their knowledge in a workshop for women. El jueves 24 de mayo 2018 es el último día para poder visitar la exposición. 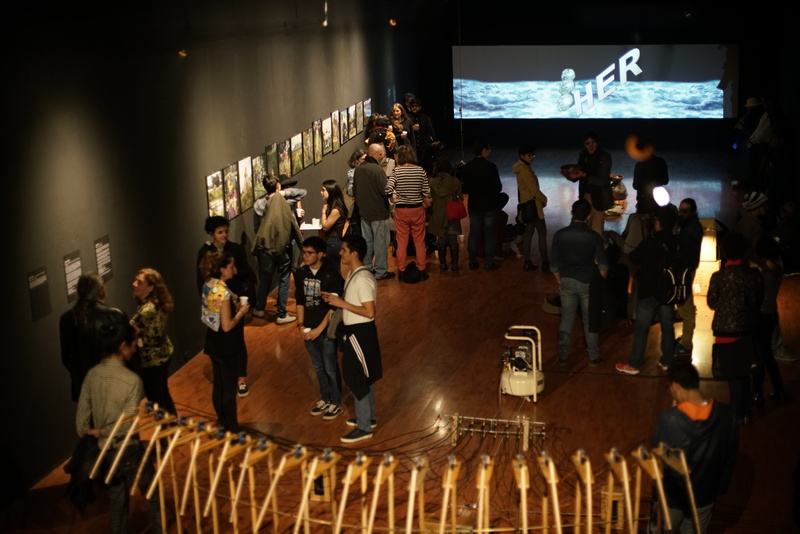 Presentación de los procesos de la exposición, a carga de Tatiana Avedaño. Conciertos de Alexandra Cardenas a lo diri diri y de Irma von Theremin y las Moreno Sisters. La tecnología define la condición humana. Pensadores como Hannah Arendt o Henri Bergson proponen Homo faber en lugar de Homo sapiens como nombre que retrata mejor a la especie. Hoy, sus tecnologías —que durante milenios existían en equilibrio con el entorno natural— se han convertido en voraces máquinas devastadoras de nuestro planeta y su diversidad cultural y biológica. 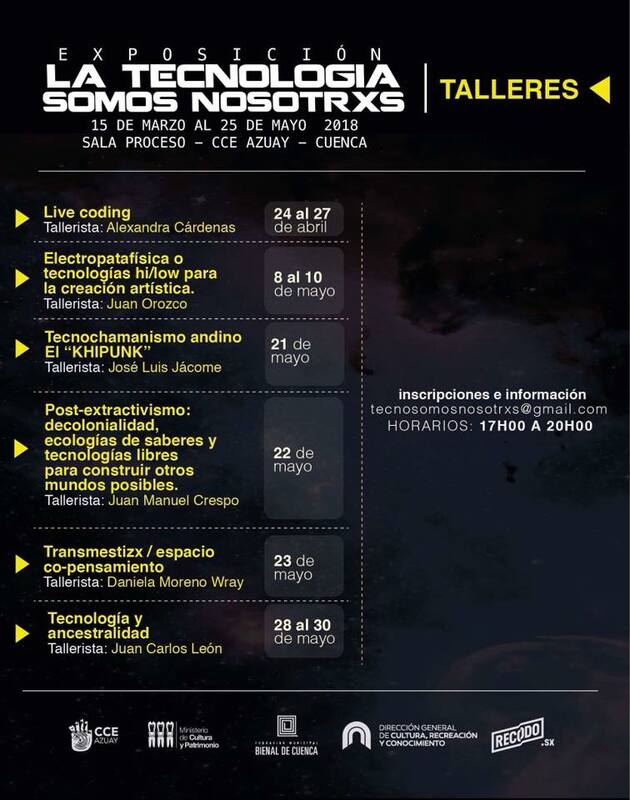 La tecnología somos nosotrxs es una exposición de cinco artistas y una serie de talleres que pretenden repensar la relación entre el Homo faber, las tecnologías y el mundo. Este proyecto se propone como un prisma decolonial que, parafraseando a Mafe Moscoso, expande y transforma la idea de la tecnología, de quién la produce, en dónde y para quién, buscando un soplo de curación y el equilibrio del Homo faber con su mundo. 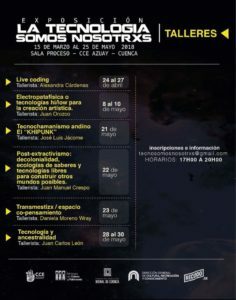 Alexandra Cárdenas, Khipunk, Juan Manuel Crespo y lxs artistas.